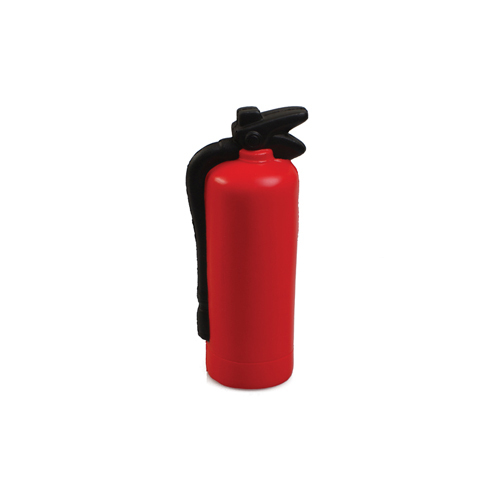 Extinguish your customers stress with this fire extinguisher shape stress reliever. Perfect for police and fire departments, this fire extinguisher customized with your logo or slogan is a unique, appealing promotional product. Increase fire safety awareness and help support your first responders by having this extinguisher as a giveaway at local events in your community. Products are not intended for use by children or pets. They may present a choking hazard to children under 3 years of age. Item Size : 4" X 1.25"
Imprint Area : 2" x .5"